This week there’s only 4 things that made it to my favorites. One of the items is this make up base. 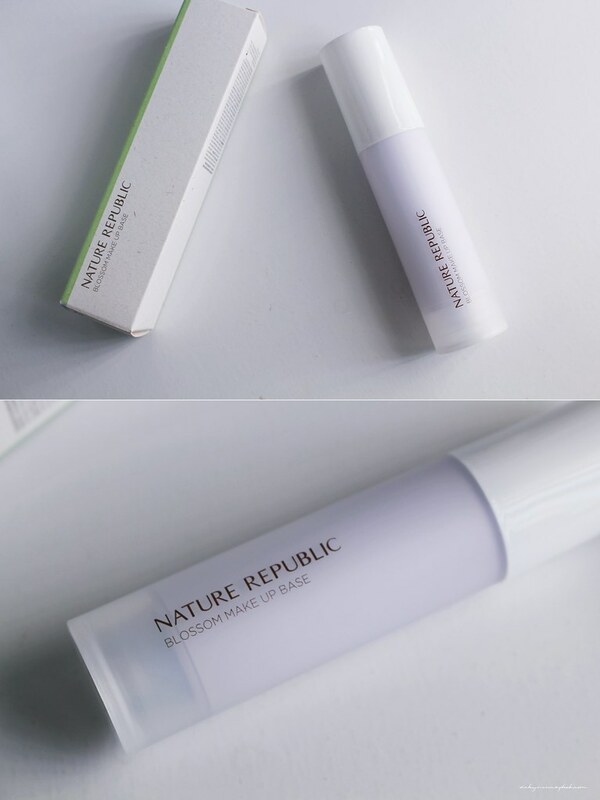 I really liked a make up base from Innisfree but it was discontinued. Though not exactly alike, this one is the most similar I could find at the moment. I really like purple make up bases because it helps brighten the face and the base usually helps with applying other products on my dry skin. As a part of a giveaway from Clothes To You, I received this pair of glasses. 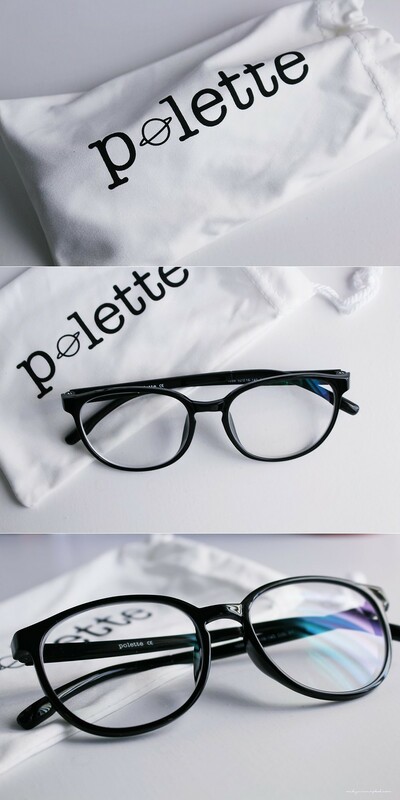 I always wanted a larger glasses frame so this was great opportunity to give it a try. I chose a black round frame and it’s pretty light for such a large frame. Yup! 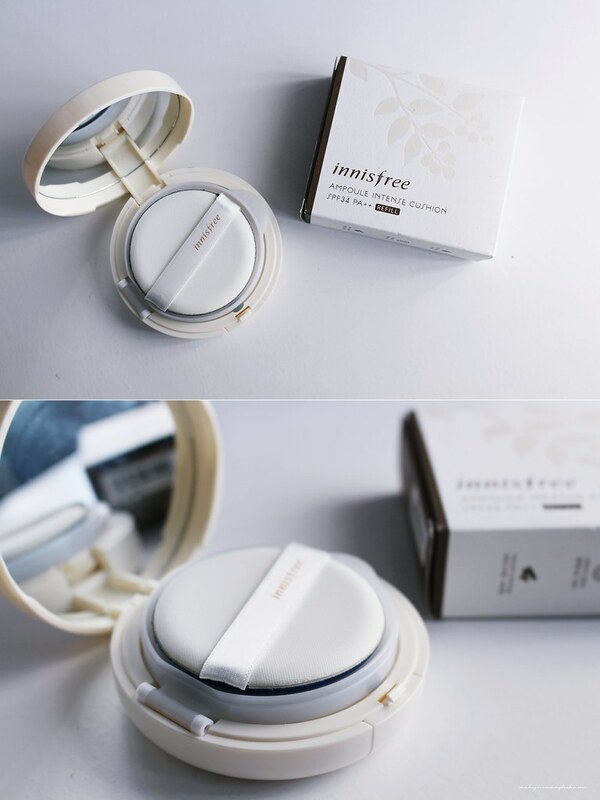 It’s Innisfree again. I have a lot of cushions but this one in particular is my favorite and the first that I needed to refill. I actually bought the refill when I was in Korea a few months back. But I ended up bringing back a lot of other cushions to try. After circling through the others, I’ve come back to Innisfree. Do you have any absolute favorites this week? So the ipsy boxes each month come with a tiny bag? I like that idea!